American Airlines is headquartered in Fort Worth, Texas with it's largest hub at the Dallas/ Fort Worth International Airport. American Airlines not only runs domestic flights within the United States, but also offers a wide range of international flights. Some international destinations include the Caribbean, South America, Europe, and Asia. 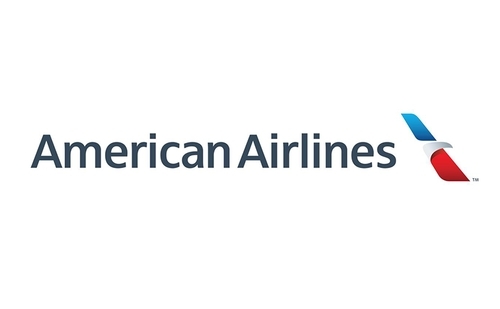 American Airlines also has a division called American Airlines Vacations, in which it plans vacations in the Caribbean, Hawaii, Mexico, Europe, United States, and Canada. With this program, customers can take advantage of having a travel company and use their American Airlines miles. On long-haul flights that fall within a typical mealtime, full meals are provided to all passengers free of charge. During other times, snacks are provided. On all flights, non-alcoholic drinks are offered for free. 4333 Amon Carter BoulevardFort Worth, TX 76155.